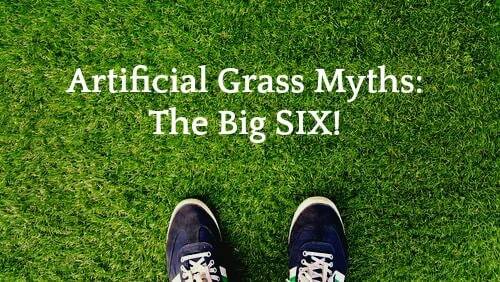 Myths Concerning Synthetic Grass: Do You Know the Big 6? There are many myths concerning synthetic grass. However, when you boil them down there are really only about six. They span everything from the weird category to something that actually sounds reasonable. Perhaps you have heard some of these mentioned before. However, there are sure to be a few surprises on the list too. in short, prepare for an education. Here are the top 6 synthetic grass myths. Seems like this myth started because of the way infill is manufactured. Synthetic grass contains silica, a type of sand, and crumb rubber. The process for distillation is thorough. In regards to silica, it is a naturally occurring substance. Before it is used for infill, the sand is washed and dried in a kiln. This ensures a nice clean product for your synthetic grass infill. And remember, it is all natural too! As for crumb rubber, it is non-toxic as well. However, the process is a bit more intense than the one for cleaning silica. First, metal is removed from old tires through a cryogenic process. Then the rubber tires are cut into large chips. After that, the chips pass through a machine which mills the rubber into tiny particles known as crumb rubber. It is completely safe and non-toxic. Seems like synthetic grass is safe AND eco-conscious. No toxic substances are used to create the infill or final grass product. Synthetic Grass is not Safe for Children or Pets! 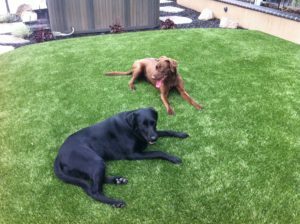 Synthetic Grass is safe for pets AND kids! This myth concerning synthetic grass is perpetuates among sales people in the natural lawn care industry. Synthetic grass is completely safe. In fact, it is manufactured just like carpet, even made from many of the same ingredients. Yet, you never hear people screaming about the pitfalls of carpet in regards to safety do you?. So just as carpet is safe, so is synthetic grass. Synthetic grass backing is attached with a polyurethane epoxy. Therefore, your synthetic grass remains firmly intact. The infill used underneath allows synthetic grass to behave like real grass. Pets and children can run and play without any issues. Synthetic Grass is not Safe for the Environment! Of all the myths concerning synthetic grass, this one is most easy to dispel. We mentioned previously how synthetic grass uses recycled tires as part of the infill. These tires would normally end up in a landfill. However, they receive a second life by becoming a permanent part of your yard. Also, synthetic grass requires zero mowing. This significantly cuts down on greenhouse emissions put out by other pieces of lawn equipment like mowers and weed eaters. However, the benefits don’t just stop there. Synthetic grass also requires no fertilizers or pest control products. These chemicals ultimately end up in local water supplies. Yet, with synthetic grass, there is no run off which means clean, safe water for everyone. Synthetic Grass is too Hot! So let’s deconstruct this myth a bit. Sure, 30 years ago we would say there was a bit of truth in this statement, but just a tiny bit. However, great leaps have been made in this area concerning synthetic grass. In other words, this is not your grandma’s synthetic grass anymore (or vintage Astrodome astroturf if you are familiar with the Houston story). And while synthetic grass has no water running through its veins to keep it cool, new products are in use now that keep temperature increase to a minimum. 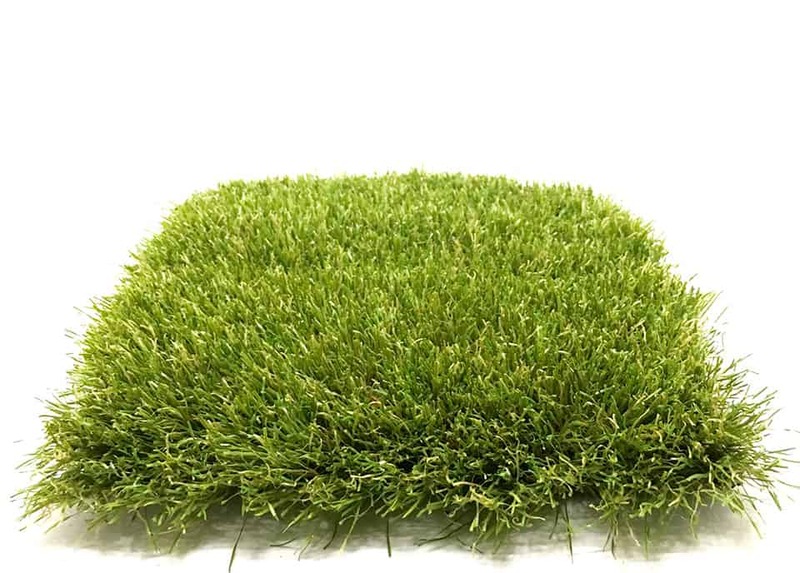 Some synthetic grass products are equipped with technology that keeps the grass product cool in bright sunlight. So while your lawn may get a little warm, it will never be uncomfortable or too hot to walk on. To make that statement today is pure myth. To prove it, search Google. There is no record of anyone receiving minor, first, second or third degree burns from coming in contact with synthetic grass. Synthetic Grass Cost too Much! A typical synthetic lawn begins paying for itself in about 5 years time. This is one of those myths concerning synthetic grass which only appears true when people can’t see the forest for the trees. Because of course it’s true, installing synthetic grass is more expensive than paying for someone to cut your grass. However, the install is a one time expense. Plus, the expense is comparable to installing pavers for a patio extension or outdoor living area. However, the benefits begin the moment your lawn is complete. No maintenance, no watering and no money spent on lawn care products mean huge savings for you. On average, you should begin to reap the benefits of your synthetic grass lawn at the 5 year mark. To put it in perspective, this is like someone cutting you a check for lawn expenses each year after that for the money you save by installing an synthetic grass lawn. Synthetic Grass Doesn’t Look Real! Nothing could be further from the truth with this myth concerning synthetic grass. While there are poor products on the market, synthetic grass has come a long way. NewGrass products feature grass with variable blade lengths, as well as different types of yarn and colors. The end result is grass that looks and feels real. The variety also adds diversity. For instance, your neighbor can get one type of grass and you can get another. In fact, you have probably walked past an artificial lawn without noticing. This is more than probable if you live in California! The reason? NewGrass is gaining ground. The image below shows our Summer Fresh product. Notice how real it looks. We can tell you it feels that way too! The blade length and texture of our Summer Fresh product make it a great shady spot solution. Now that all of the myths are debunked, it is time to approach synthetic grass with a new perspective. Think with us for a moment. Installing a lawn at your home will create a lush green space with no unsightly brown or bare spots to contend with. Low maintenance means you spend more time on your lawn rather than tending to it. 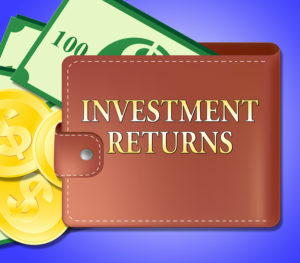 Plus, once you reach the tipping point your synthetic grass lawn pays you! We can help you with your decision. NewGrass has some of the best synthetic grass products in the industry! Our staff are on standby. We would love to hear from you. Let’s create your next dream space together! Trouble with Your Natural Lawn? NewGrass Can Help!